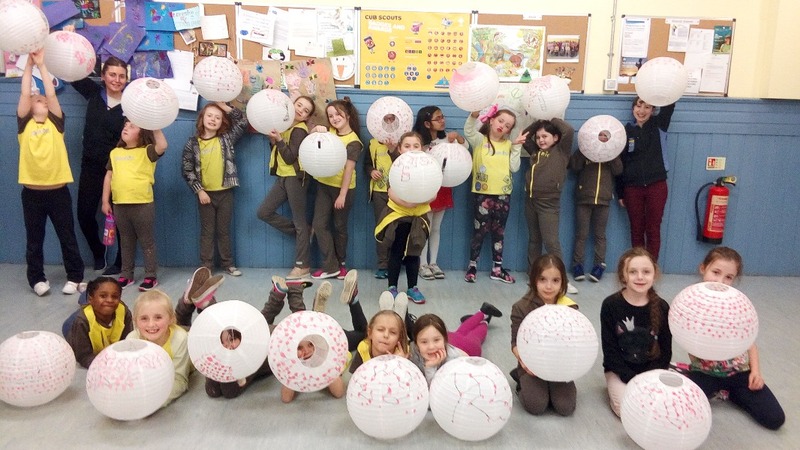 We are the 60th Glasgow Brownies Unit, based in Dennistoun in the East End of Glasgow, Scotland. 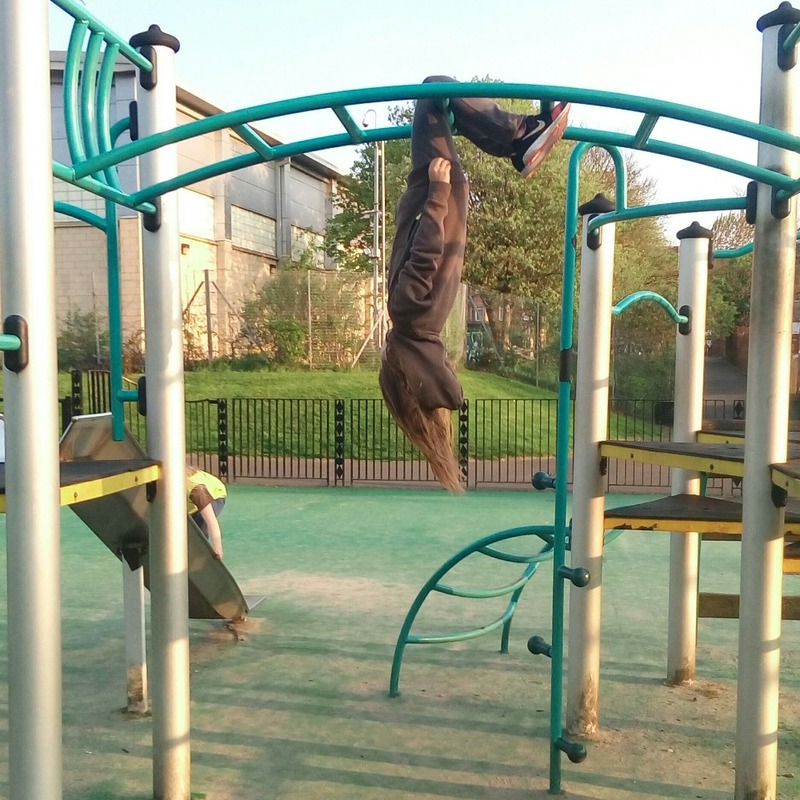 We are an entirely volunteer-run organisation which provides a safe and welcoming place for girls aged 7-10 to play, learn, create and make friends. We try to offer a full and varied programme for our girls, combining fun and learning, but we are mostly funded by our subs which are just £2.50 per week per girl. If any girl is not at a meeting or we have to cancel a night for any reason, then we do not receive the payment for that girl - or any girls in the case of cancellation - that week. This makes it very difficult to keep a consistent budget. In addition to funding activities and materials, every year we have to pay our parent organisation GirlGuiding, an annual census charge. GirlGuiding is a charity and so charges every Rainbows, Brownies, Guides and Senior Section unit this census, but the cost varies by area. 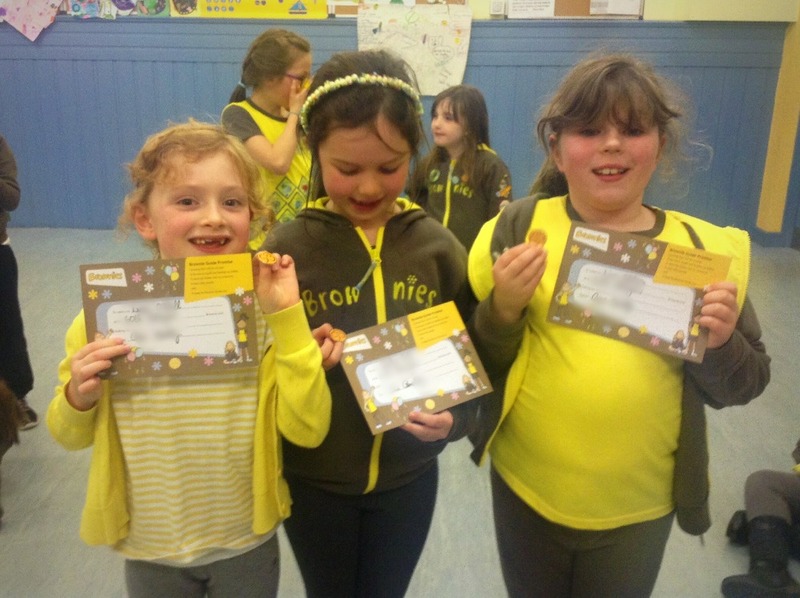 This year, our charge is over £40 per head - which includes both Brownies and leaders. With 22 registered girls and 4 leaders, this is obviously going to cost us a great deal of money (over £1000). Last year we started a GoFundMe to ask for donations in order to help and we're doing the same again this year. 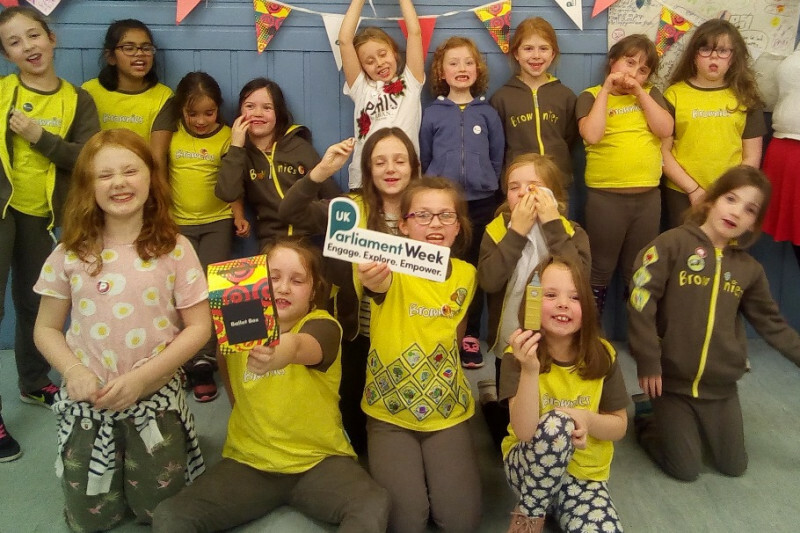 Additionally GirlGuiding has introduced a brand new programme, for which we will need to buy more resources and materials. Ideally every girl should have her own badge book, which alone will cost us about £135 in total. Our census is due in early April and we would like to raise some extra funds in order to avoid completely clearing out what little money we have in our budget currently. We've set our target to cover approximately half our census charge. Should we exceed our target, any extra funds will cover more of the census or simply go back into unit funds to help towards future materials, activities and trips. Any and all donations would be greatly appreciated as would any sharing of this link on social media! Thank you from all of us at 60th Glasgow Brownies! 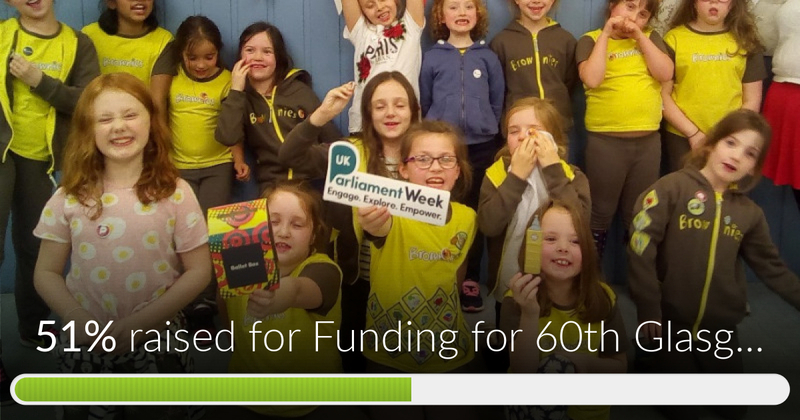 Funding for 60th Glasgow Brownies has reached 51%% of its goal. Thanks to Diane, Hannah and Lisa.